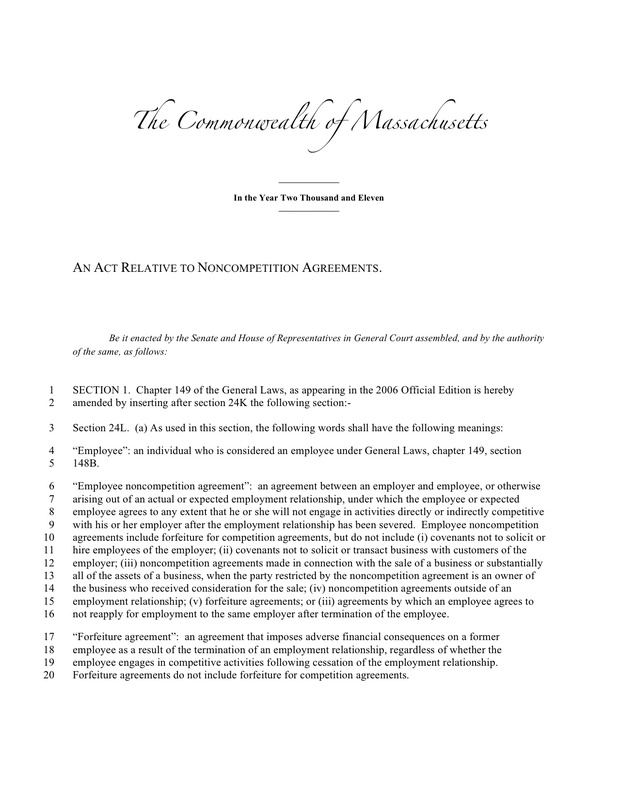 The Joint Committee on Labor & Workforce Development has officially announced that it will be conducting a hearing on, among other things, the Massachusetts noncompete bill on September 15. The hearing starts at 10:30 in Room A-1. The bill (i.e., the bill that Representatives Lori Ehrlich, Will Brownsberger, and Alice Peisch have sponsored, and of which I am the lead drafter) is currently scheduled 5th on the agenda. Details about the bill can be found here.